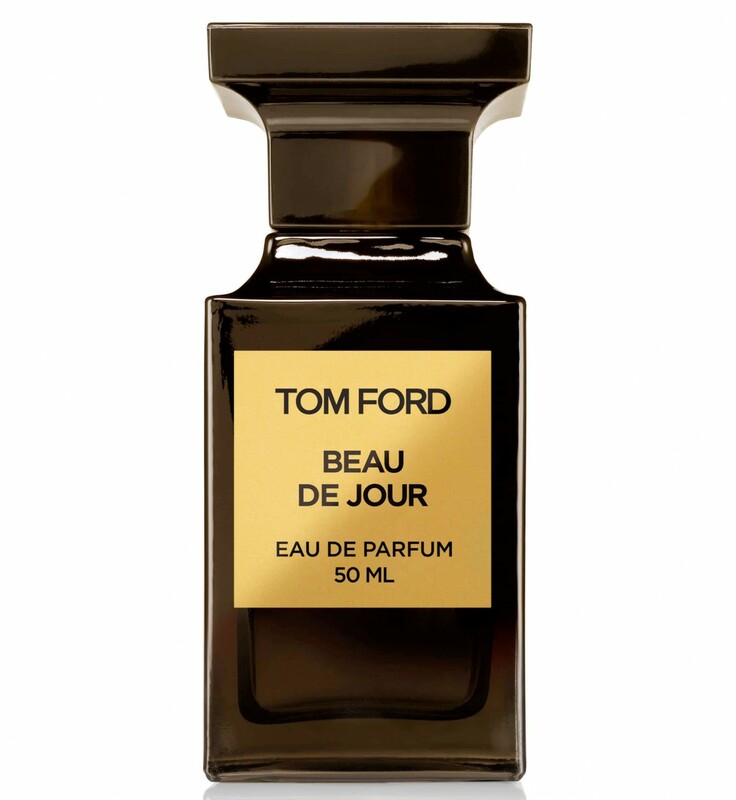 Tom Ford Beau de Jour opens with fresh/intense lavender notes from Provence along with aromatic lavender oil. The heart of the perfume is more about earthy greens and herbs of rosemary, geranium, basil, and oakmoss seasoned with woody radiant accords of patchouli and amber further elevating Beau de Jour’s refreshing notion of masculinity through the finish. 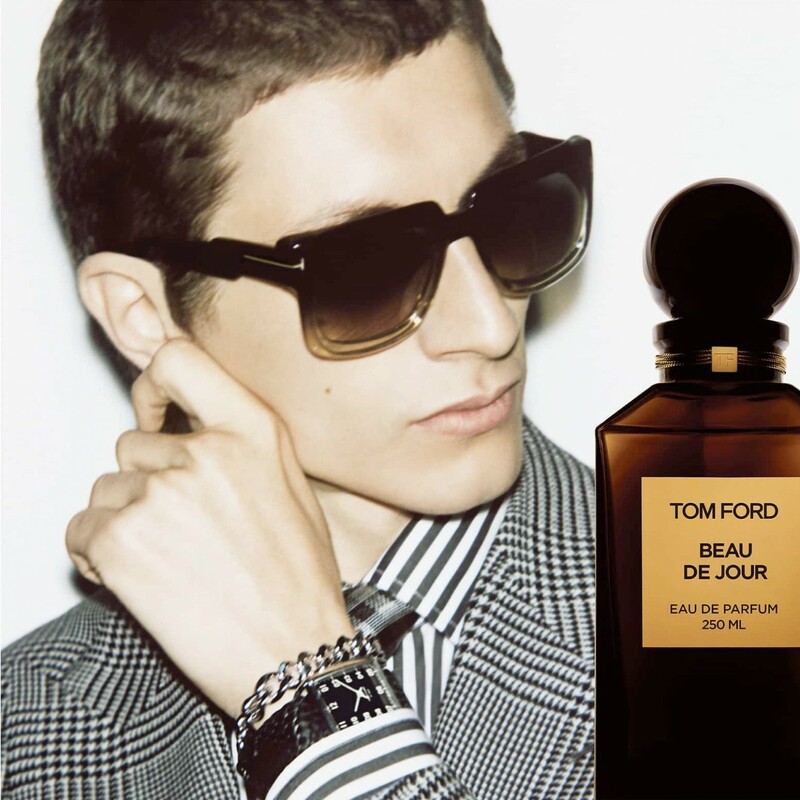 Tom Ford Beau de Jour is available in 50, 100 and 250ml Eau de Parfum.